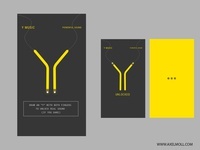 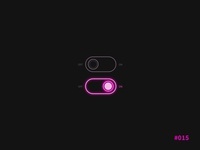 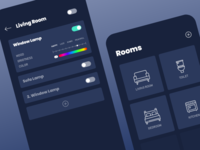 Daily UI Challenge #015 - On/Off Switch — An experiment using dribbble logo, Enjoy! 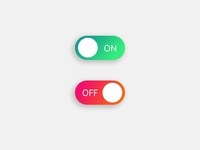 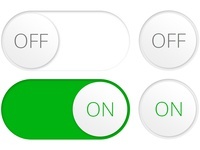 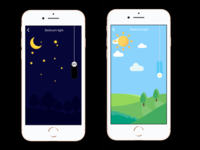 On/Off Switch #dailyui 015 — Day or night? 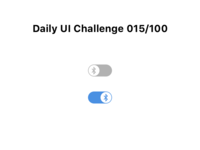 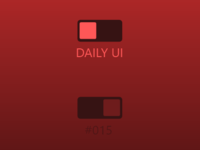 Daily UI Challenge - Day 15 — Daily UI challenge - 15/100 Toggle switch.